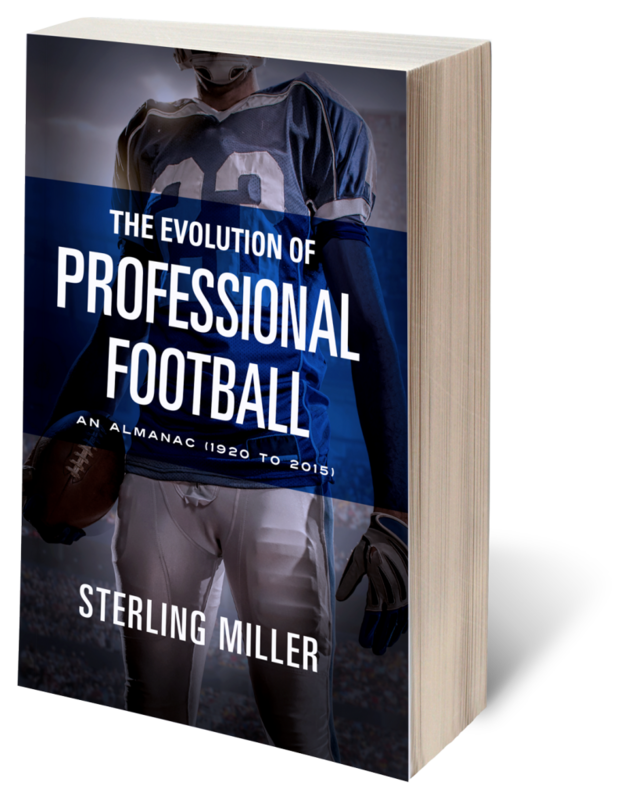 A must-have for any true football fan, The Evolution of Professional Football is a one-of-a-kind source for the evolution of the National Football League since its inception in 1920 through the 2015 Super Bowl. Unlike others, this almanac offers an accessible, easy-to-read format setting out the history of the league, its teams, and its champions. Learn about all the original NFL teams, such as the Dayton Triangles and the Minneapolis Mariners, along with yearly champions, key facts from each year, awards, and other “must-know” information for the true football fan. 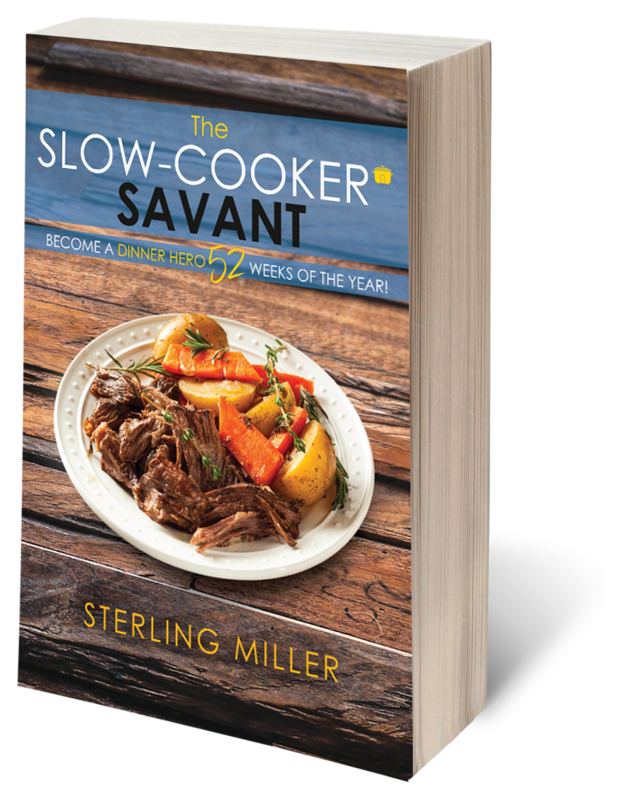 The Slow-Cooker Savant is a gourmet slow-cooker cookbook designed for those who want to make high-quality food with minimal effort. Fifty-two easy to follow recipes can make anyone, including novices, a dinner hero every week of the year. Written in a breezy, humorous style, the book also discusses the history and the basics of using the slow-cooker, along with what you need to get started.